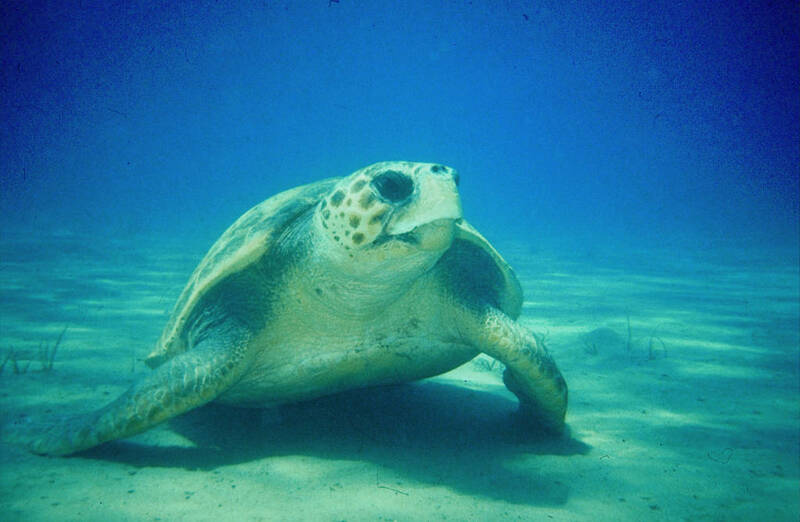 The presence of the loggerhead turtle (Caretta caretta) in the Balearic Islands is especially interesting. These turtles are sensitive to high intensity pulses of compressed air from seismic surveys and may even show tissue damage to the internal organs, skull or carapace when located near the source of seismic waves. Wintering populations on the islands use the survey as a feeding area, performing daily transects between the coastal areas of the islands and the space where project activities are planned. In case of an accidental oil spill, oiled turtles are exposed to contamination by the use of dispersants in the area and could also die by fire in controlled oil stain burning operations.